Chana Gitla Kowalska grew up in a religious family. Her father, rabbi Kowalski, was a member of a religious Zionist movement as well as a senator. 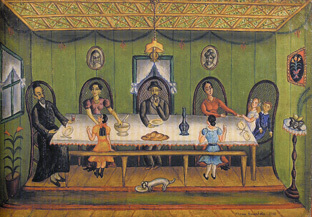 The artist’s childhood was marked by the strong personality of her father. Their home was a meeting point for intellectuals and Sholem Asch wrote his first book there. 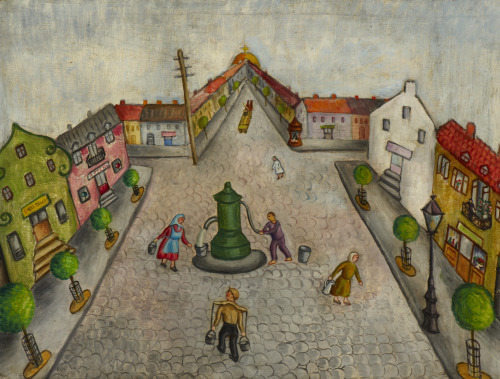 Chana Gitla Kowalska began drawing at the age of sixteen. 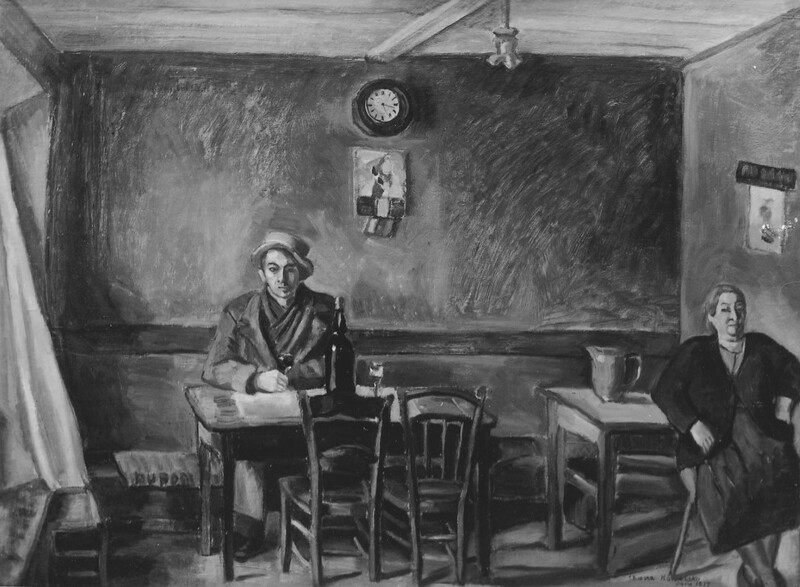 In 1922, she moved to Berlin to study painting and met her future husband, the writer and essayist Baruch Winogora. In Paris, Gitla Kowalski settled at 171 avenue de Clichy. As she did not have her own studio, she had to borrow the studios of her friends to paint. 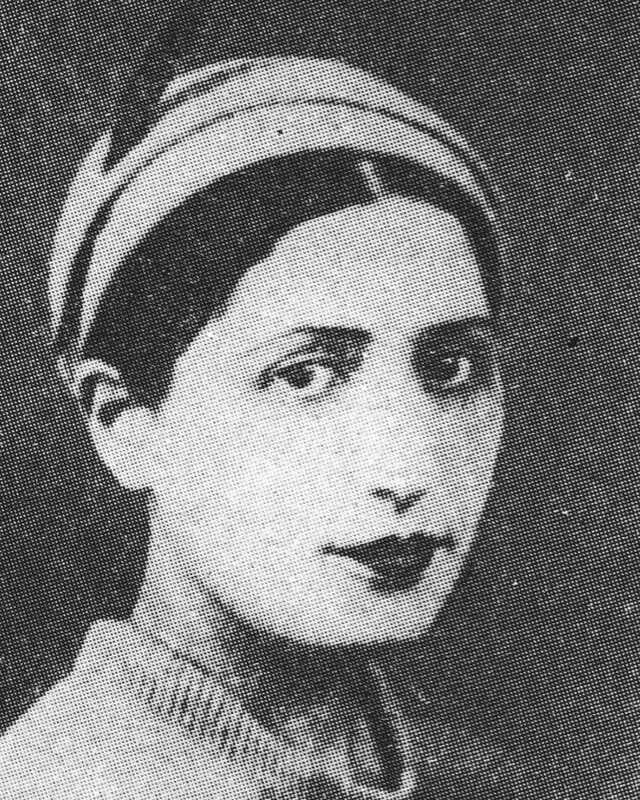 She was actively involved in the Paris branch of Kultur-Liga and in Jewish communist circles. She also worked as a journalist, and wrote about painting in Presse Nouvelle (New Press) and the Yiddish Le Journal de Paris. She was the Secretary of the Jewish Painters and Sculptors Association, and participated in the 1937 Jewish Cultural Congress. During World War II, she was involved in the French Resistance and was arrested by the Gestapo. She was imprisoned in the Prison de la Santé and then transferred to the Prison des Tourelles. She and her husband were deported in 1941 on convoy number 34. They were murdered by the Nazis.